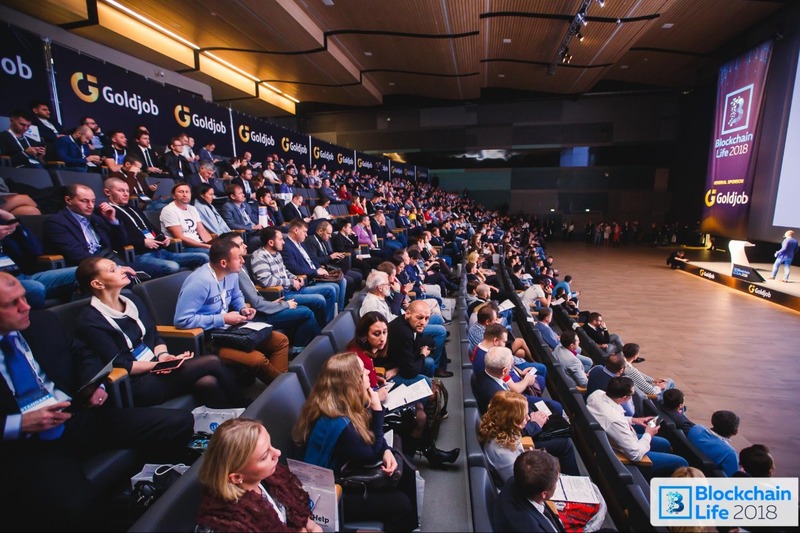 The Blockchain Life Forum 2018 took place on November 7-8, 2018 at the Expoforum, St. Petersburg. 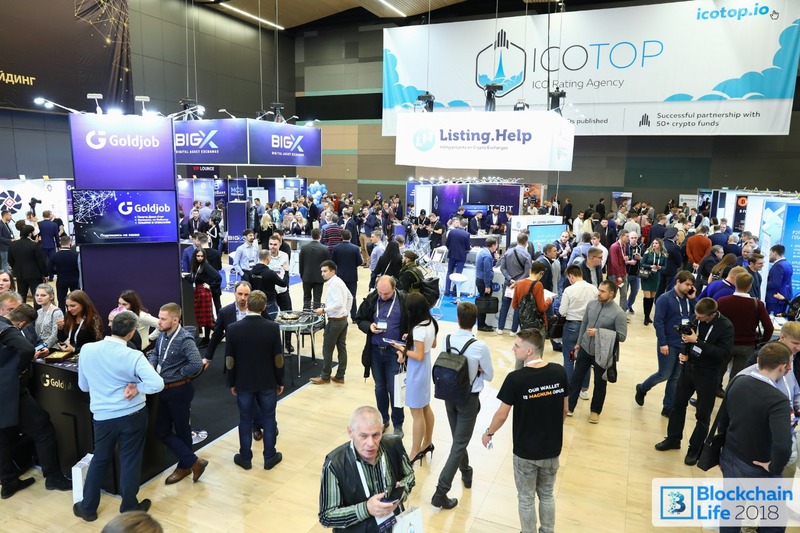 The forum became one of the largest global events in the crypto industry, which gathered crypto traders, representatives of world cryptocurrency exchanges, owners and top managers of leading Asian funds, owners of ICO projects, private investors, entrepreneurs from various fields, blockchain experts, blockchain developers and miners. The forum gathered 80 speakers, 5,000 guests and 10 winners. The event took place at the largest venue in Russia and one of the leading platforms in Europe – at the ExpoForum. The total area of the Blockchain Life Forum 2018 is 15,000 square meters. The exhibition area: two conference rooms, a coffee break area, a VIP area, and a networking area are located under this square. More than 120 cryptocurrency companies were represented there including cryptocurrency exchanges, ICO startups, mining pools, blockchain projects, mining equipment suppliers, rating agencies and many more. 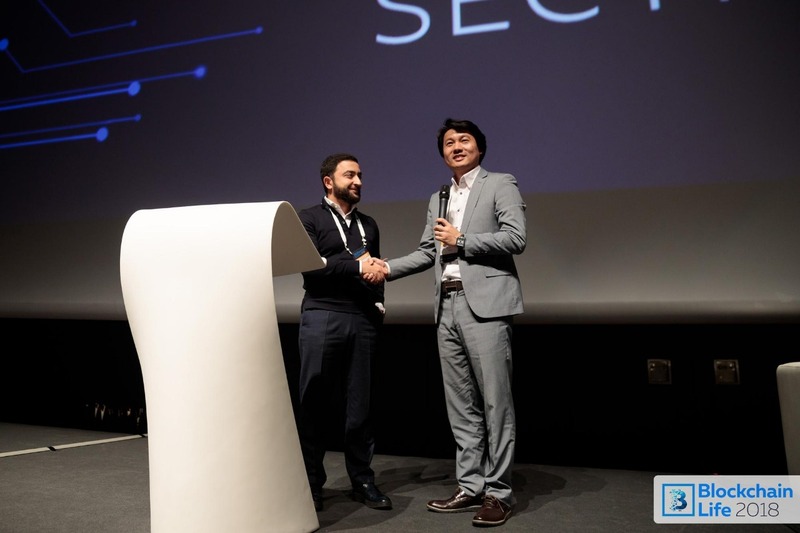 The event organizers managed to unite the global crypto-community and helped the audience to understand how to make money in most attractive and promising crypto areas, as well as, how to create own successful projects in the cryptocurrency space. 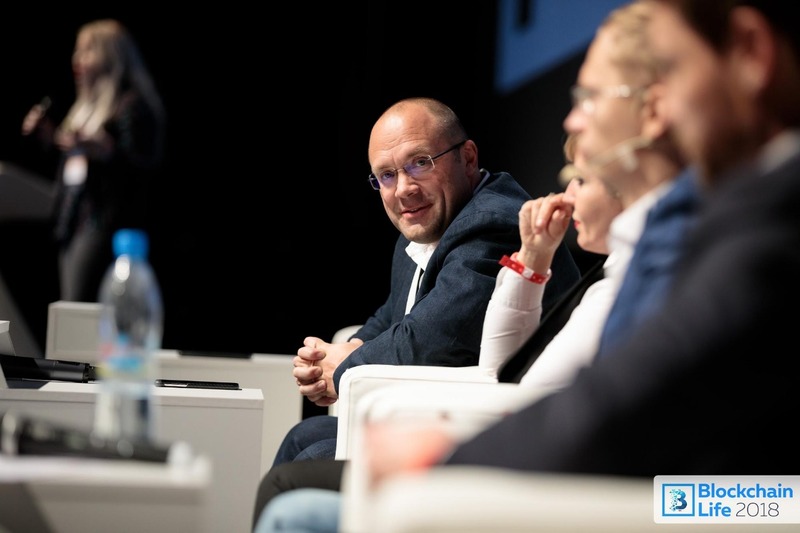 The forum was relevant not only for professionals, but also for newcomers, since most of the speakers’ reports were formed specifically for a wide audience. The forum was attended by guests from 70 countries of the world, including a large delegation from Asia, the USA, Canada, Eastern and Western Europe, India and other regions. The representatives of cryptocurrency exchanges Okex, Huobi, Kraken and others, mining giant Bitmain, top managers and creators of cryptocurrencies Bitcoin Gold, Bitcoin Diamond and Nem, leading startups and Asian funds took an active part at the event. 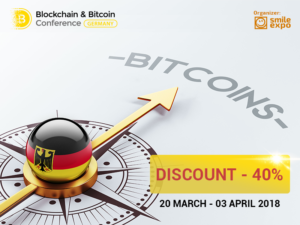 The speakers shared with participants the info about effective ways of building a successful project in the blockchain industry, as well as insights about the future of the cryptocurrency.. Within the forum, the audience was able to get completely unique information that cannot be found in any open sources. The forum program included 11 sections with the most relevant topics that are hot within the crypto space today. The forum participants were able to connect and ask crypto experts questions that we were concerned about. It is important to note that the main topic of the discussion was the issue with a blockchain regulation by the government – representatives from the Russian Federation government, took an active part in this discussion. Roger Ver, a spokesman from Bitcoin.com and blockchain.info, gave a speech at a forum via Skype and was focused on how cryptocurrencies could change the world. Martin Kuvandzhiev from Bitcoin Gold, Vyacheslav Bredikhin from Bitmain, Vit Jedlichka from Liberland and other international speakers of the industry also talked about how cryptocurrencies change the economy of individuals and the world economy as a whole ecosystem.During the session devoted to ICO-projects, the experts talked about the reasons why the ICO market is now in a deplorable state, and what needs to be done in order to change this situation. On November 8, representatives of ICO-projects presented their projects to the largest European and Asian funds, who first visited Russia specifically under the Blockchain Life 2018 forum. Many of them managed to save a few tens or hundreds of thousands of dollars on organizing a road show in the Asian region and attract funding, not leaving the country. Also at the same day, the winners of the Blockchain Life awards 2018 were announced. The Best Media nomination won Forklog. “The best agency for promoting ICO projects” nomination got CRYPTO-A. Nikolai Shkilyov at the nomination“ The best ICO-advisor” & Dmitry Machikhin at the nomination “The Best ICO Legal Adviser on Legal Issues”. During the online voting for the nomination “The most promising ICO” a cyber attack happened and the organizers canceled it in order to preserve objectivity. The InnovaMinex participated in this nomination. The consolation of the nomination was upsetting for the team. However, the fact that their project became one of the most promising ICOs according to The Blockchain Life 2018 was pleasant for InnovaMinex representatives. The two days forum ended an after party at the restaurant “Tsin”, with Dmitry Grachev, the famous comedian and the resident of the Comedy Club.